If you recently had a bad results with last panda update, and have not revised your content, then now's the time to revise your content. 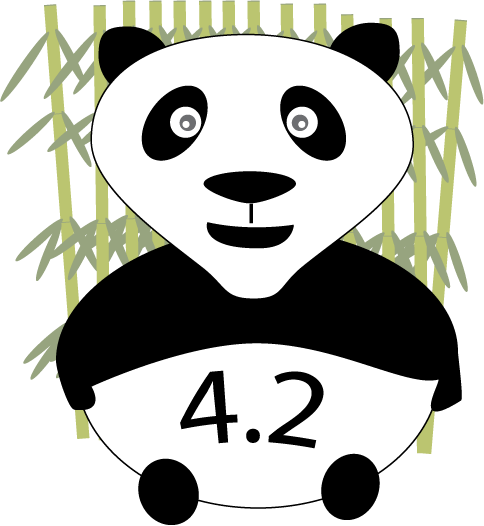 as panda 4.2 could take months to fully roll out and improving your content may help you get back into Googles good book. The last 4.1 update was around 10 months ago. If you have content that's thin and low quality, then taking the opportunity to get fresh content written is vital. Google likes fresh content so getting a blog implemented on your website will give you opportunity to post fresh content on a regular basis. This will help in improving your trust level to Google and help drive more traffic through sharing your content on social channels. Google gives the same advice now as they did back in 2011 in not to fixate on what you think Google's signal and ranking algorithms are, but to ensure your website is delivering a good user experience.